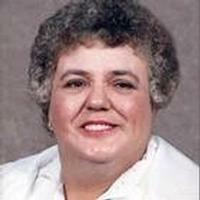 Barbara Ann Downs, 72, of Grayville, Illinois, died Wednesday, November 21, 2012, at Hamilton Memorial Hospital in McLeansboro, Illinois. She was born June 14, 1940, in Grayville, the daughter of John Riley and Reto (Keeling) Cowles. She was married to Melvin Downs and he preceded her in death in 2009. Barbara was a retired cook. Select Specialty Hospital in Evansville, Indiana. He was born January 19, 1929, in Lerna Illinois, the son of Arthur and Florence Hill. He was married to Doris (Jenell) Hill for 63 years, and she survives. 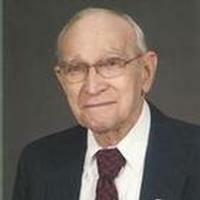 Harland J. Stucky, 90, of Carmi, Illinois, died Monday, October 29, 2012, at Wabash Christian Retirement Center in Carmi. He was born august 6, 1922, in Prairie Du Sac, Wisconsin, the son of Charles and Genevieve (Bartholomew) Stucky. He was married to Lois J. (Willis) Stucky and she preceded him in death on October 5, 2006. 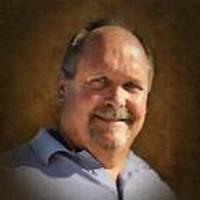 Radford Murray Johnson, III, 51, of Crossville, Illinois, died Sunday, October 28, 2012, at Hamilton Memorial Hospital in McLeansboro, Illinois. He was born May 23, 1961, in Carmi, Illinois, the son of Radford M. Johnson, Jr., and Sylvia Kellene (Sutton) Johnson. Donald Ray Benjamin, formerly of Centralia, Illinois, died Tuesday, October 23, 2012, at Veteran Administration Facility in Marion, Illinois. He was born June 21, 1949, in Centralia, the son of Kenneth and Josephine (Hatfield) Benjamin. He was married to Brenda (Robertson) Benjamin and she survives. 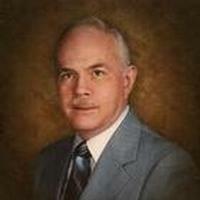 Harold Leon Terry, 87, of Carmi, died Tuesday, October 23, 2012, at Deaconess Hospital in Evansville, Indiana. He was born February 10, 1925, in Carter Nine, Oklahoma, the son of Bufford Clifford and Sarah Velma (Hill) Terry. On December 20, 1947, he married Helen Seitz and she survives. 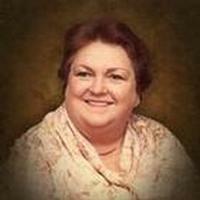 J. Margaret Pollard, 86, of Grayville, Illinois, died Monday, October 22, 2012, at Deaconess Hospice Care in Evansville, Indiana. She was born April 15, 1926, in Hawesville, Kentucky, the daughter of James Griffin and Sarah Katheryn (Nugent) Griffin. She was married to Clarence O. Pollard and he preceded her in death. 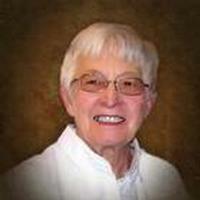 Floella Seitz, 81, of rural Carmi, Illinois, died Wednesday, October 17, 2012, in Carmi from the results of a traffic accident. She was born May 3, 1931, in Carmi, the daughter of Fred and Lena (Pfister) Sailer. She married Kenneth E. Seitz on June 4, 1949, and he preceded her in death earlier this year on January 28. Jack Hockman, 78, of Evansville, Indiana, died October 13, at Deaconess Hospital Main Campus in Evansville. He was born April 14, 1934, in Grayville, Illinois, the son of Raymond and Pearl (Langford) Hockman. 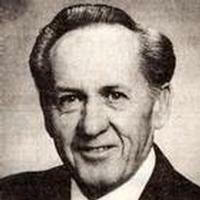 O. LaRue Cleveland, 96, of Greenwood, Ind. passed away Tuesday morning, October 9, 2012. He was born July 31, 1916 in White County to Marvin C. and Esther (Staley) Cleveland. He married Marguerite B. Overfield on October 10, 1940 in Henderson, Ky. She preceded him in death on February 21, 2012. We will send you a notification when we post new obituaries.